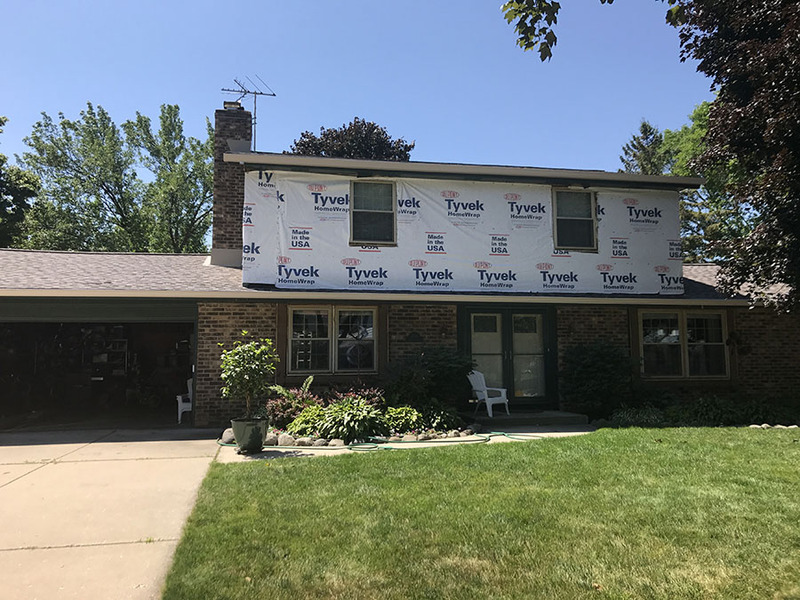 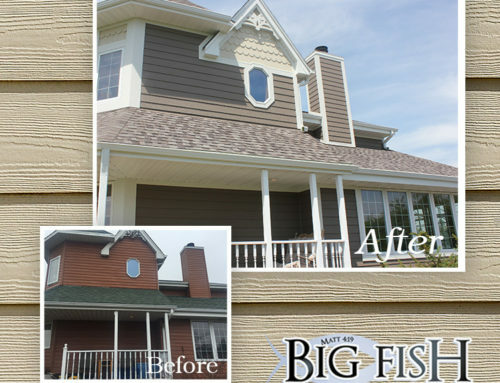 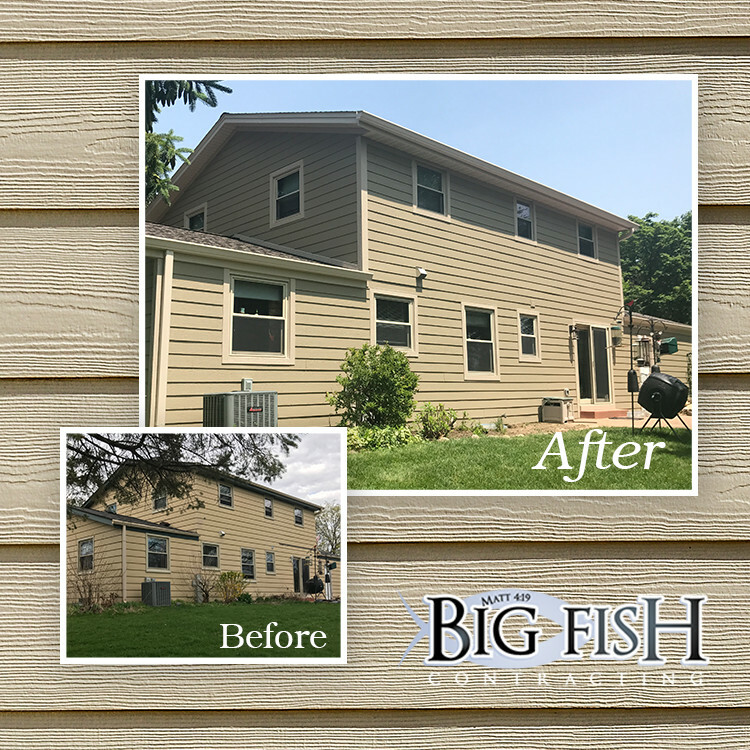 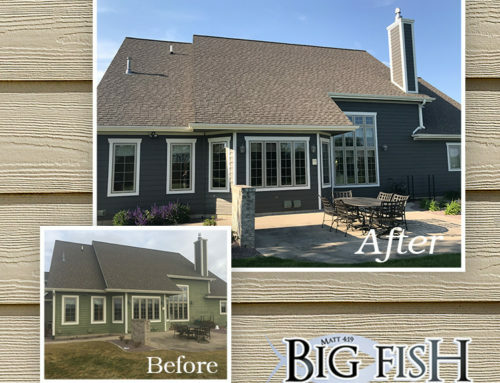 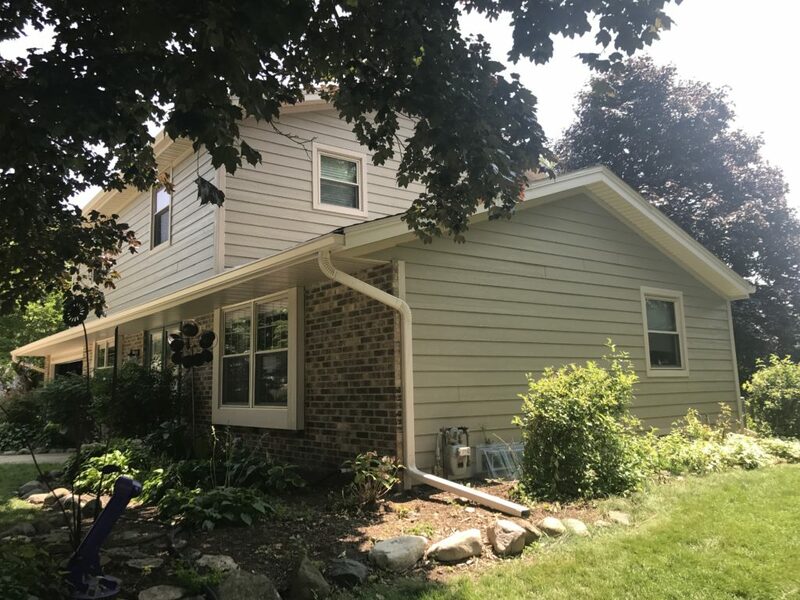 This is an LP Smartside Horizontal Lap siding install we did in Waukesha. 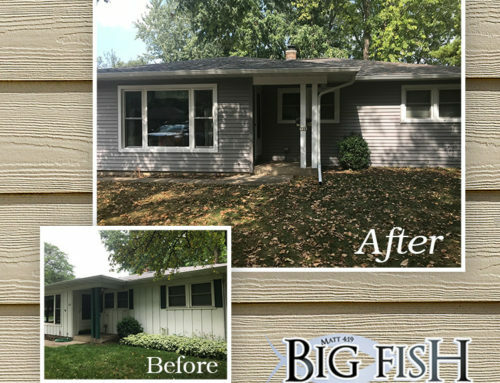 Unfortunately, we do not have enough pictures to show the transformation, but you can call us to get the address and look closely for yourselves! 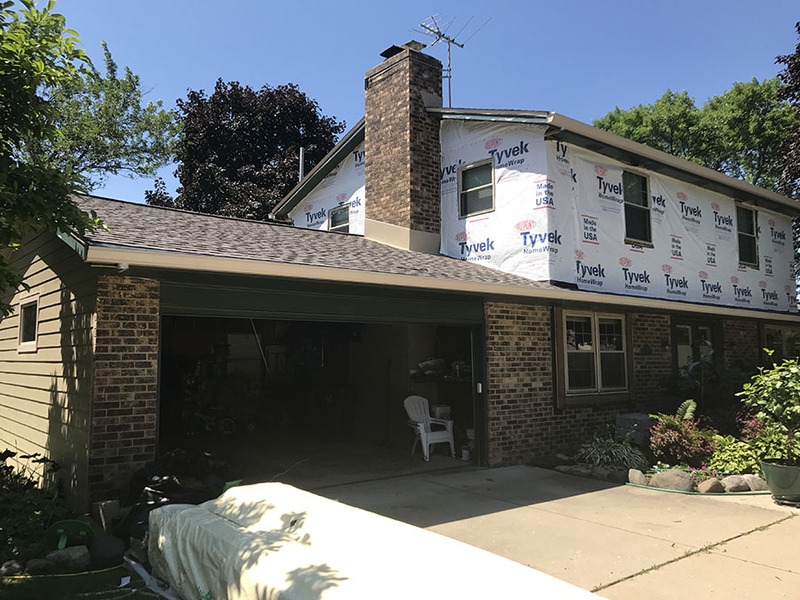 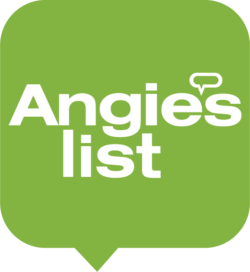 We also installed aluminum soffit, fascia, seamless gutters and a new roof! 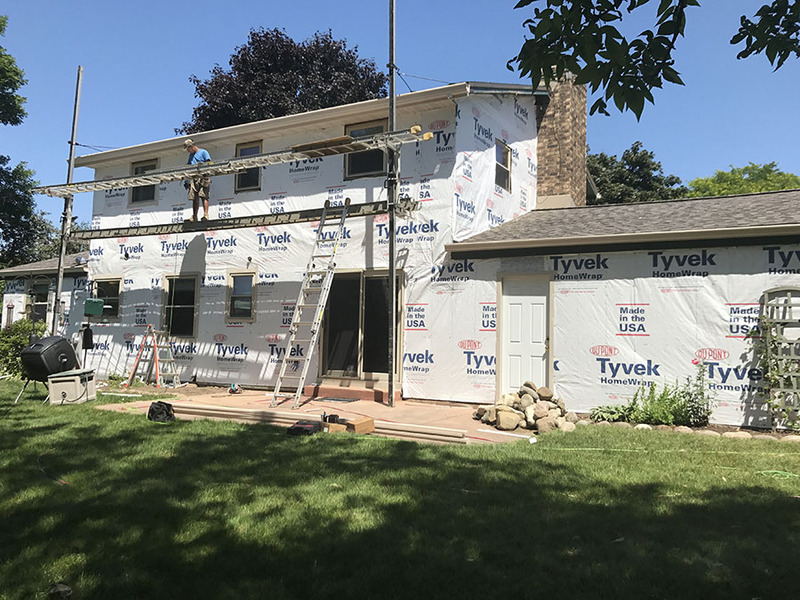 The pictures show the Tyvek house wrap with seam tape as well as our siding crew’s pump jack system for siding.